At one time or another, you may experience a difficult period in your life. You may feel overwhelmed by the pressures of school, work, finances or relationships. Sometimes it helps to work through these things with someone other than a friend or family member. Counseling is a process of learning about ourselves & learning new ways of coping with life’s challenges with a trained professional in a safe, private & confidential manner. 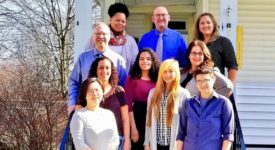 The Counseling and Psychological Services Center provides short term individual, group, couples and family counseling to meet the personal, social, and educational needs of all full-time students at the College of Saint Rose. 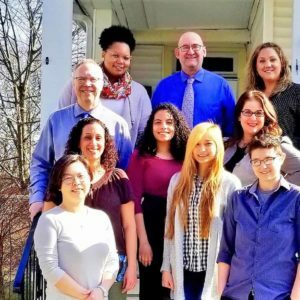 The Counseling and Psychological Services Center seeks to promote personal psychological health and wellness and remove obstacles to students academic success. 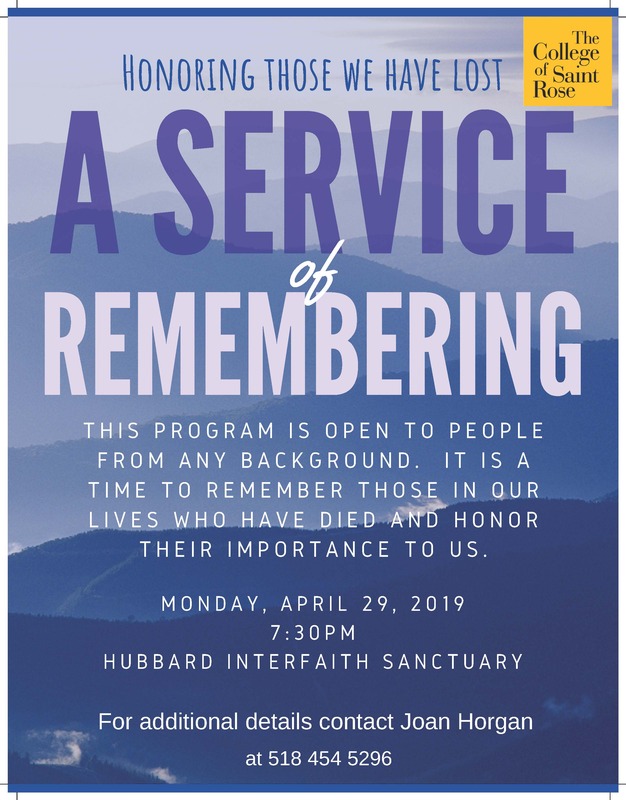 The center also strives to educate the campus community about mental health and wellness issues and to train mental health professionals for employment in the greater community. The issues you discuss at the Counseling Center stay between you and your counselor. All counseling, consultations, psychological services, and referrals offered by the Counseling Center are kept strictly confidential in accordance with professional, ethical and legal guidelines. Information is not released without your written consent, except in the case of medical emergency or a life-threatening situation. 88% of students indicated that counseling contributed positively to their ability to continue academic work at the college! 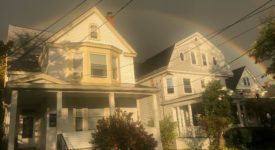 The Counseling Center is staffed by 3 full-time NYS Licensed Mental Health Professionals. Supervised doctoral & masters level counseling interns also provide services on a part-time basis. The clinical staff prides itself on providing diverse counseling styles & approaches to meet a student’s individual needs. Whatever your concern, the Counseling Center will strive to accommodate your unique needs. 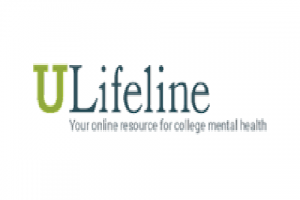 The Counseling Center offers a range of services to full-time students that are free of charge. Monday, Tuesday, Thursday, Friday - 9:00 a.m.- 5:00 p.m. 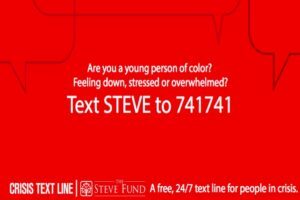 The Steve Fund has created ​a special keyword, STEVE, that young people of color can text to 741741 to connect with a trained crisis counselor 24/7. ​ The Fund views text messaging as a key component of its strategy towards addressing the unmet mental health needs of college and university students of color.​ Through its partnership with the Crisis Text Line, the Fund promotes text messaging as a means to improve the critically needed access for young people of color to crisis counseling.